please allow myself to introduce..myself? 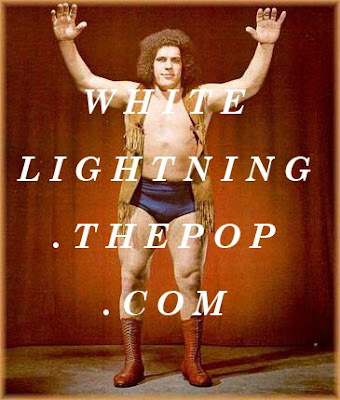 white lightning has a twin sister, brahs! the other one is gonna be more like a tumblr...inspiration, music, pictures, videos, random flights of fancy. i already have some posts up, go check it out! that graphic is amazing. I want his boots?? ?